Welcome to my blog. I give an Artist's Approach to Beauty. Follow me for makeup tutorials, skincare, colorful looks, and more. I have a tutorial for this strobbing look here if you're interested! 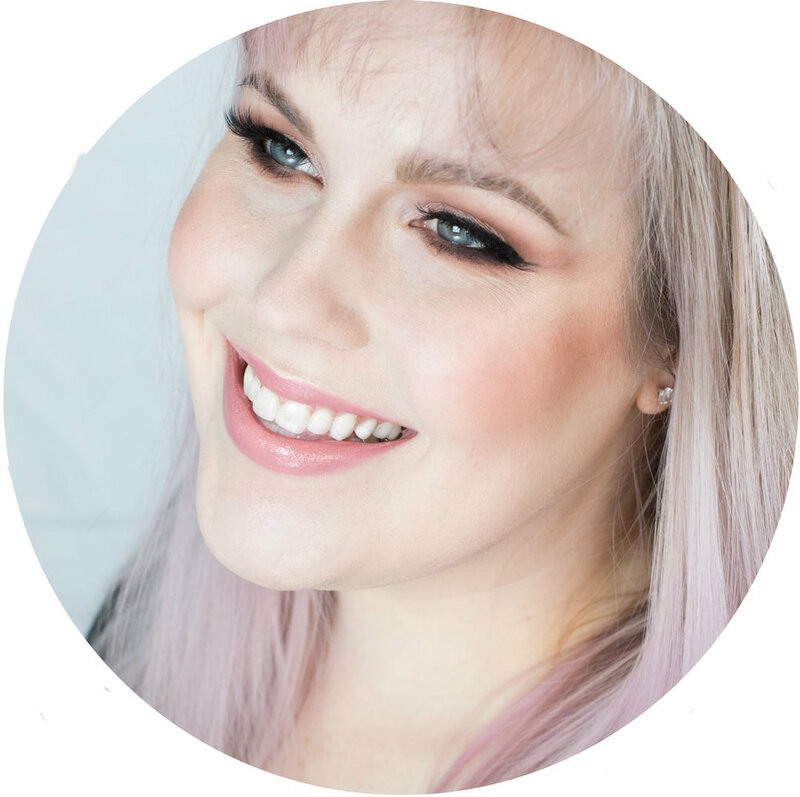 I’m Rebecca Shores, beauty blogger & artist living in Seattle, Washington. I use makeup to enhance natural beauty and as an artistic medium to create wearable works of art. I graduated from the University of Oregon with a Bachelor’s in Fine Arts which inspires my artistic approach to beauty. I created my blog to share my knowledge of color & technique. On the weekends, you'll find me exploring the city, the sea, the mountains, the great food, coffee, & farmer's markets of the PNW. Get updates and never miss a post!